It’s the letter “E” today (05-09-2014) on the KZN Hub. 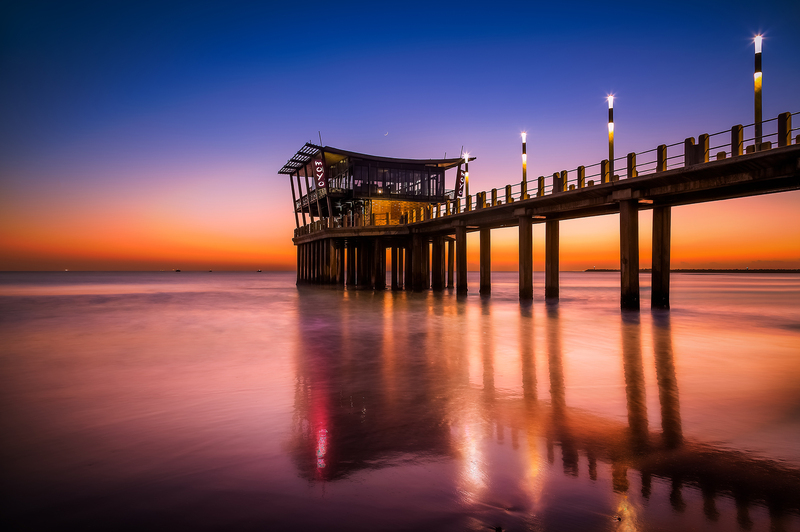 My photo is “Ebb Tide” taken at Moyo Pier, uShaka Beach – Durban South Africa. Ebb Tide – the period between high tide and low tide during which water flows away from the shore. The receding or outgoing tide. The period between high water and the succeeding low water.